Here is a lovely little Christmas Cookie recipe for you all to try that I’ve been wanting to make for a while and didn’t have time to post them before Christmas . But the recipe is perfect for all kind of cookies depending on the cutters. ! 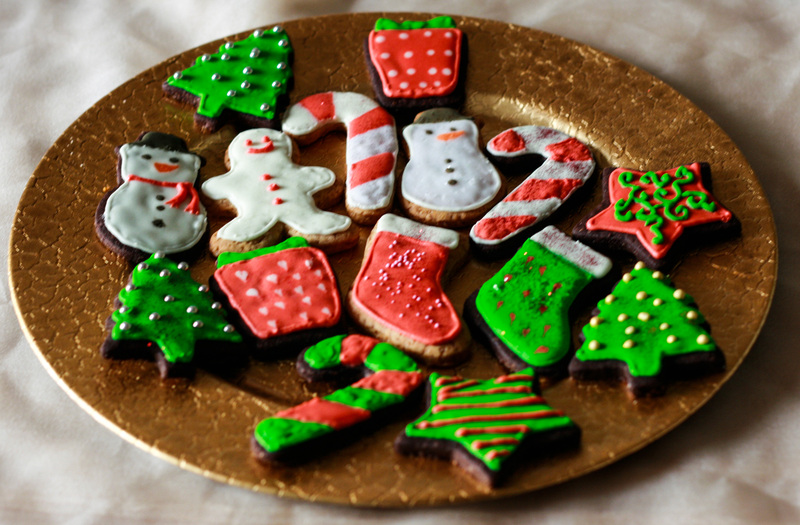 It’s simple, tasty and these cookies make a great present…if you can trust yourself not to eat them all ! When dough is ready assemble and can be cut into different shapes.